This recipe for garlic crusted rib-eye steaks is seared in minutes and served with a side of broccoli. It’s a must-try for all steak lovers. 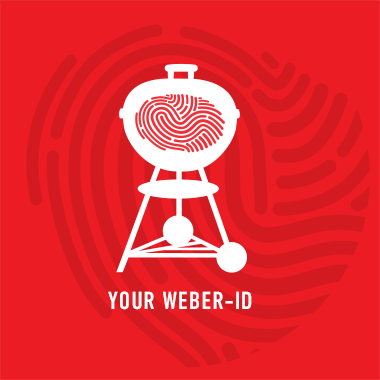 Prepare your barbecue for grilling (direct method) using the Weber Gourmet BBQ System Sear Grate, arranging the coals in the centre of the barbecue, directly below the sear section of the grate. Using tongs, shake any excess oil from the broccoli. Place over the heat, with the lid closed as much as possible, until lightly charred, 3 to 4 minutes, turning occasionally. Move the broccoli over the in-direct heat for 2 to 3 minutes. Serve warm with the steaks.